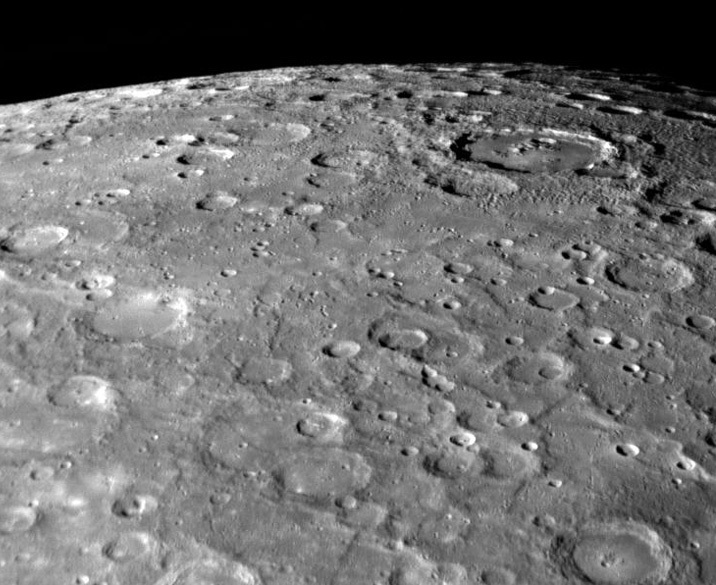 If you lived on planet Mercury, you would celebrate your birthday every 88 days. But why travel all the way over there when you can celebrate your Mercurian birthdays right here! Mercurian Birthdays are by far the most frequent of the planetary birthdays, so we only send celebrity notifications for every 10th Mercurian Birthday. But that doesn't mean you can't celebrate them all, and here we've listed them for you to look up whenever you like.